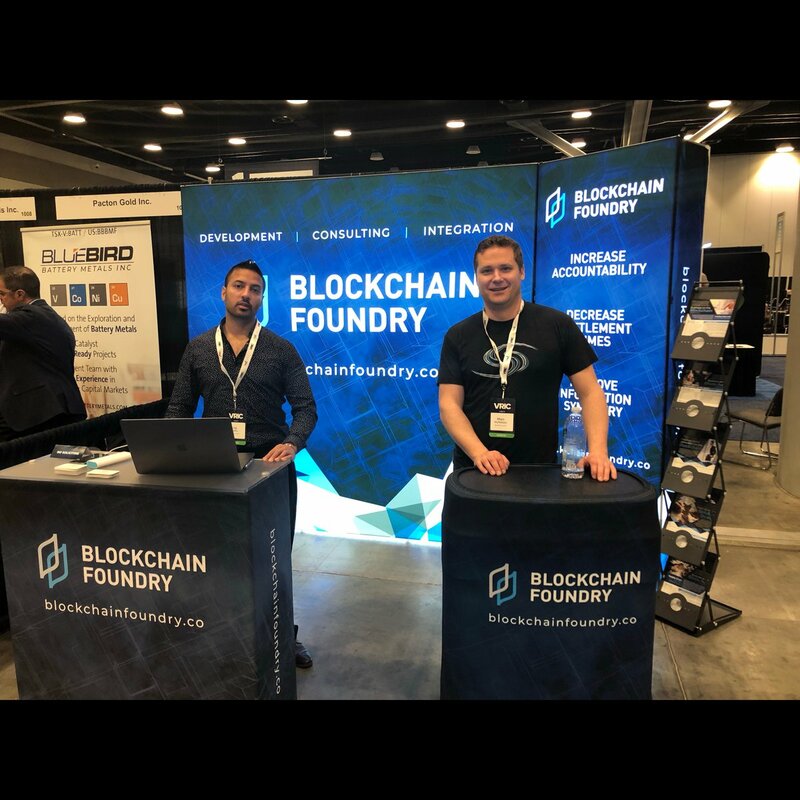 TORONTO, Jan. 22, 2019 (GLOBE NEWSWIRE) — Blockchain Foundry Inc. (“BCF” or the “Company”) (CSE:BCFN)(FWB:8BF)(OTC:BLFDF) is pleased to announce a strategic partnership with Bitbuy, a leading online trading platform that enables users to buy and sell digital currencies. 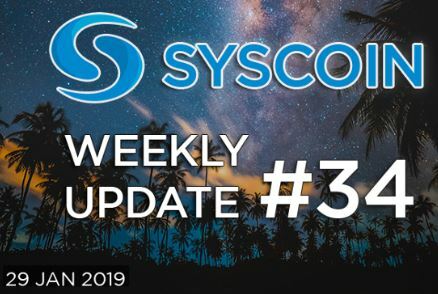 This weekly update is written by the community for the community, to bring you all the latest Syscoin, Blockchain Foundry and SCMT news! 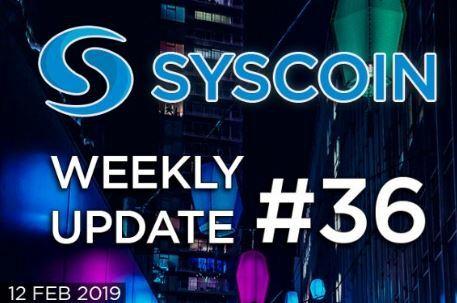 Weekly updates, other articles and a lot more can also be found on the new syscoin.community website! 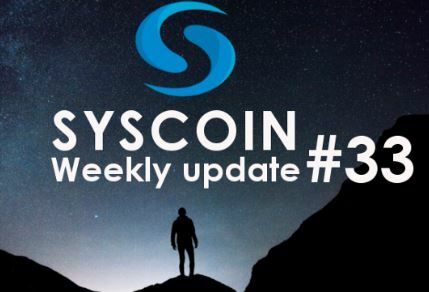 Syscoin is developed as a protocol that enables a set of business components rooted on the blockchain. 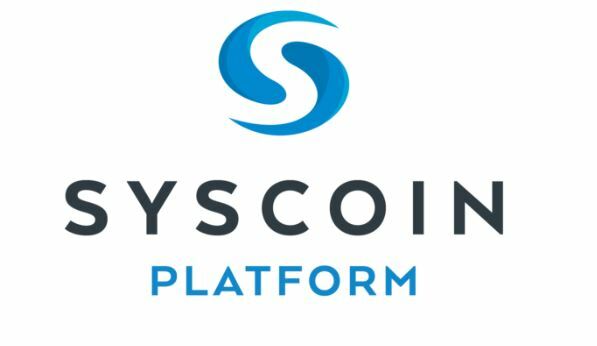 Organizations can leverage the value proposition offered by the cutting edge distributed ledger technology of Syscoin via an easy to use API. 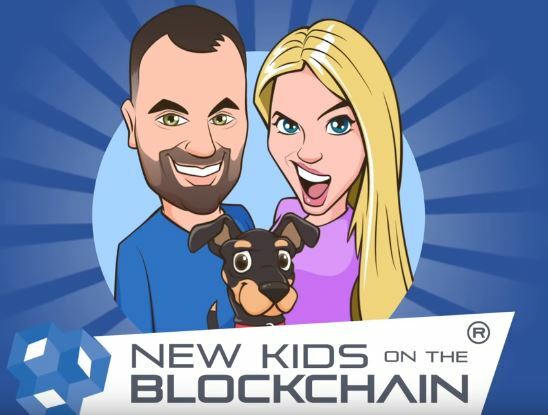 On this weeks show the New Kids On The Blockchain bring you all the latest crypto and blockchain news and are joined byJag from Syscoin giving us the skinny on what they have been up including the exciting launch of sys 4.0. 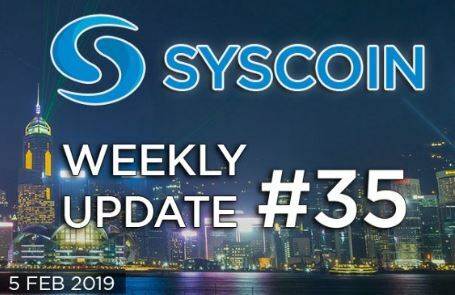 Blockchain Foundry Inc. (“BCF” or the “Company”) (CSE: BCFN) (FWB:8BF) (OTC: BLFDF), a leading North American Blockchain Development firm, has entered into a blockchain development agreement (the “Agreement”) with the LODE Community, a collectively organized group of like-minded silver enthusiasts with members from more than 90 countries. 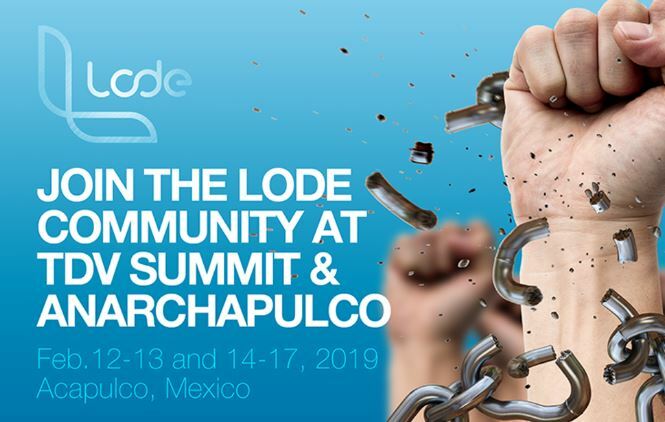 The Agreement, priced at C$250K is designed to assist the LODE Project (“LODE”) with specific technical expertise, solution design, and development as it relates to the blockchain components of the project.